If you want to keep your business over the long haul, you can’t leave it all to chance. Legal troubles can ensue, and it may have nothing to do with anything you’ve done wrong. 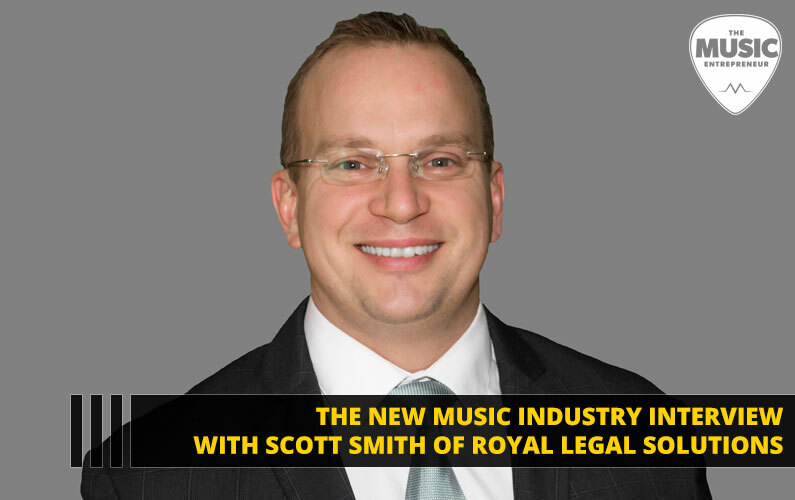 In this episode of The New Music Industry Podcast, I interview Scott Smith of Royal Legal Solutions who shares not only about how to protect your business but also the steps we need to take to scale our businesses. 00:26 – How can we legally protect our companies? 02:09 – Do online businesses get sued too? 03:47 – What steps do people need to take to fully protect their company? 10:53 – How can you invest tax free to increase returns by 20% automatically? 13:21 – Are there any advantages to being set up as a self-employed or entrepreneur from a tax perspective? 15:09 – How do attorneys think about startups? 16:50 – What sort of missteps do people make when scaling their business, and how do we avoid them? 22:29 – Selling your personality as a product? 46:07 – What are some of the biggest challenges you’ve experienced on your journey? 48:30 – What are some of the biggest victories you’ve experienced on your journey? 56:03 – Are there any books that have helped you on your journey? 57:59 – Is there anything else I should have asked?